Drum roll: Who Gets What returns after two months of post-graduation bliss! Air conditioning, TV, fridge, no Wifi. 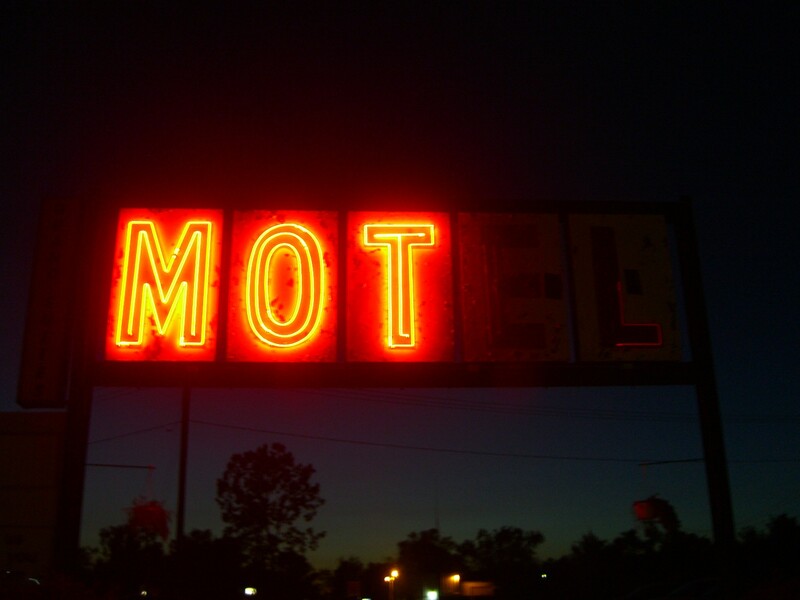 Motel, north of Buffalo, New York. The ironies of capitalism. 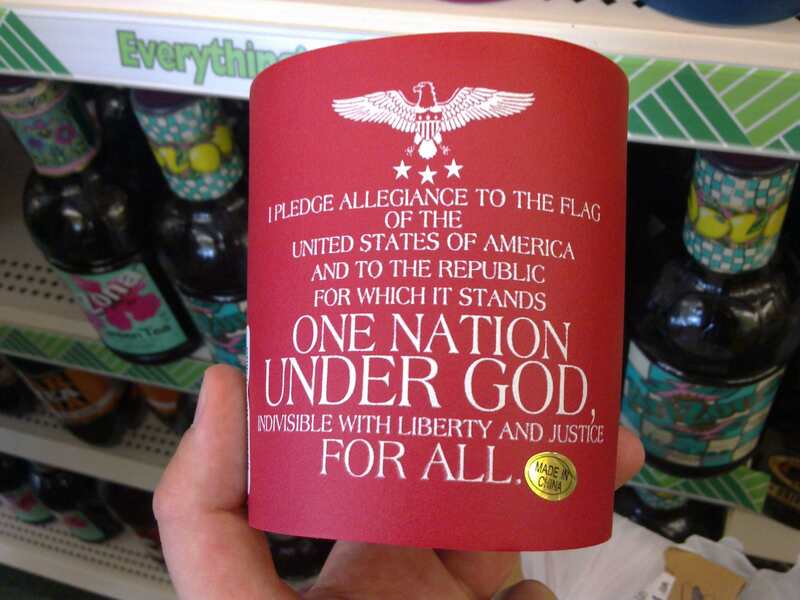 Dollar Tree, Jefferson City, Missouri. 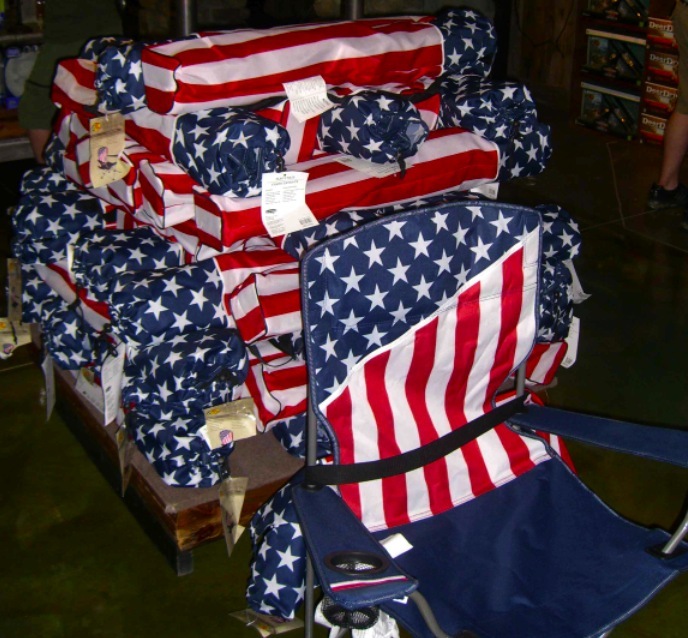 Patriotic chairs. Bass Pro Shops, Columbia, Missouri.